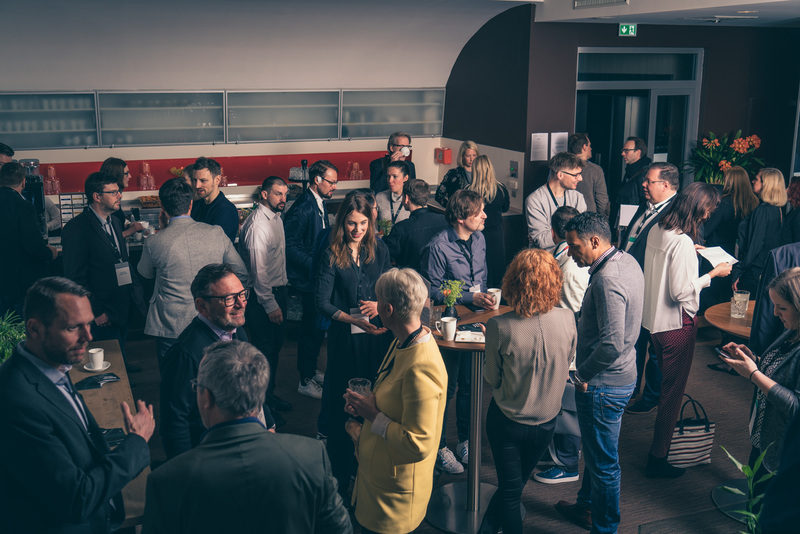 Our colleagues from Dymatrix will be discussing cross-channel personalization at this year's DynaSummit, which will take place on April 11 and 12 in Stuttgart. The specialist conference has become a tradition and this year celebrates its tenth anniversary! 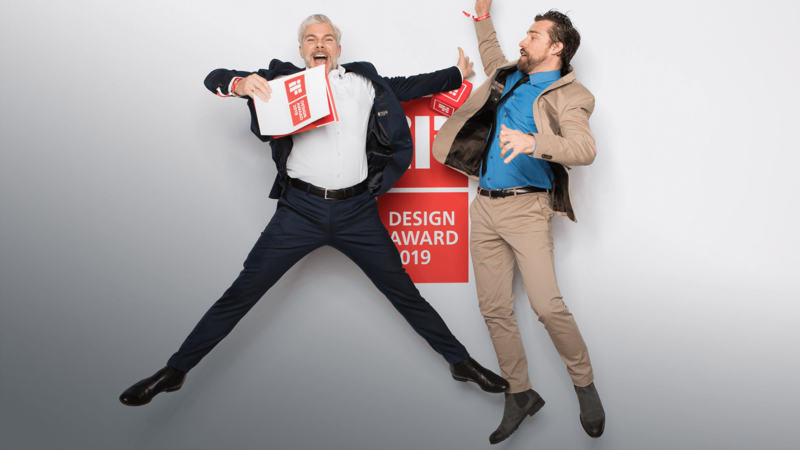 Website of the new Porsche Panamera ST: UDG has won this year's iF Design Award in the Communication, Websites category and is once again one of the prizewinners of the world-renowned award. The award went to the website of the new Porsche Panamera Sport Turismo. The site, designed as an online magazine, convinced the 67-member international jury of experts both conceptually and creatively. 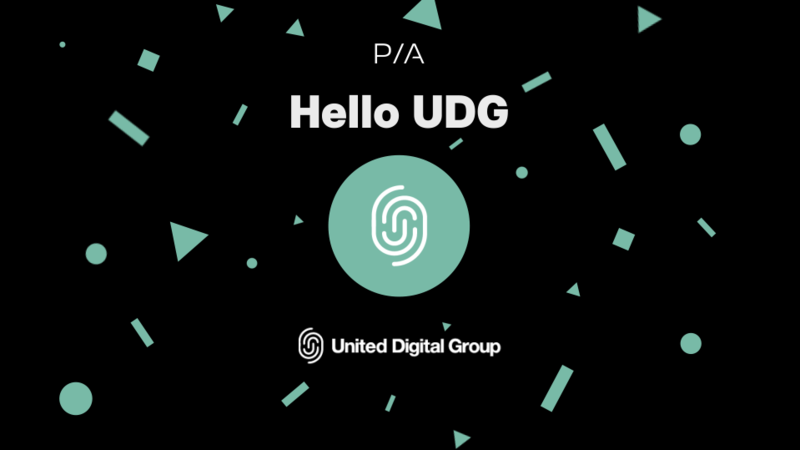 330 million external sales, 1200 digital experts, ten locations and the entire Customer Journey from a single source: The PIA Group confirms the completed acquisition of UDG United Digital Group and launches the attack on the number 1 digital service provider. You want to know more about PIA or the companies in the PIA Group? Feel free to contact me.